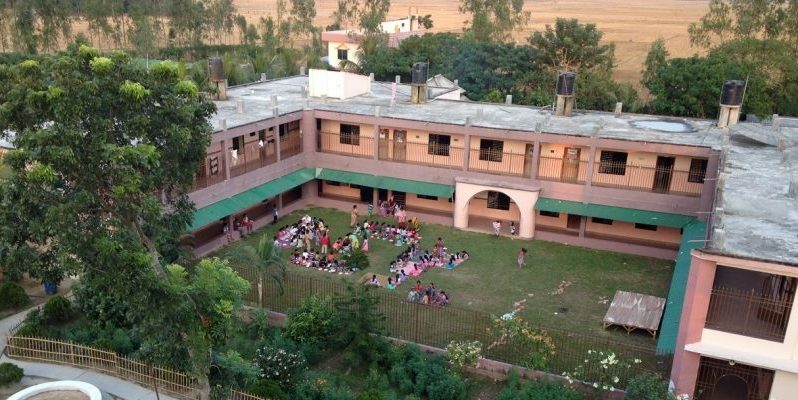 Bangla Hope cares for 155 orphans on our main campus ranging in age from newborn to young adults. By sponsoring a child you are directly impacting your sponsored child’s well-being and opportunities for the present and future. YOU are changing a life! You can change a life by sponsoring a boarding student. 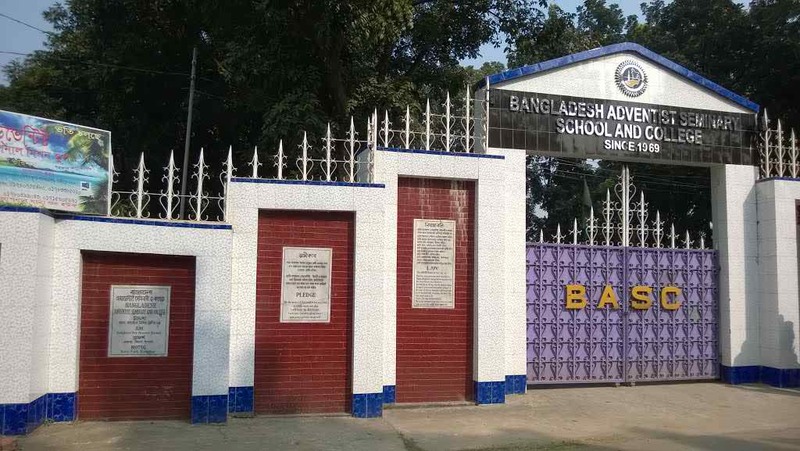 Broadening educational horizons for students through higher education ultimately impacts the future of Bangladesh. Bangla Hope is able to support many higher education students through people like you! 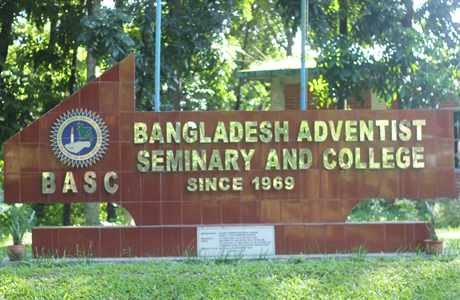 Change a life and change the future of Bangladesh today. Thousands of villages dot the flat landscape of Bangladesh filled with many children who would not otherwise have access to primary education. 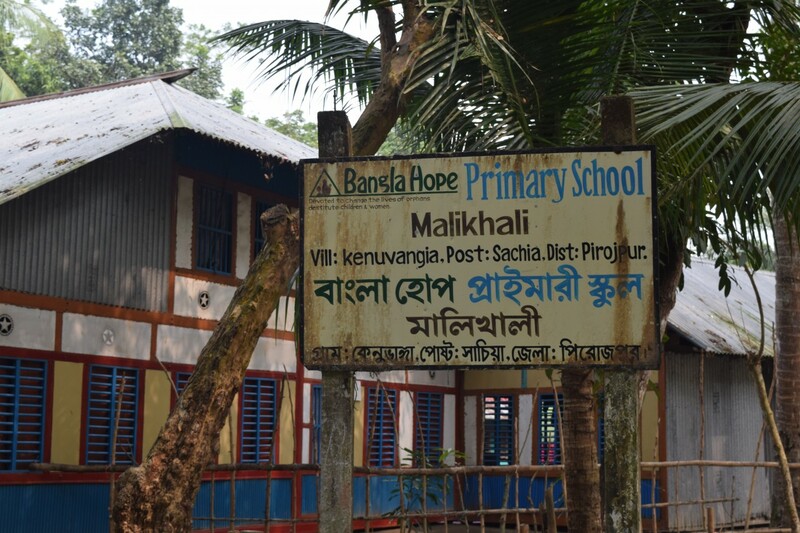 Bangla Hope sponsors many village schools and teachers throughout the country of Bangladesh. Currently we are educating approximately 500 children. 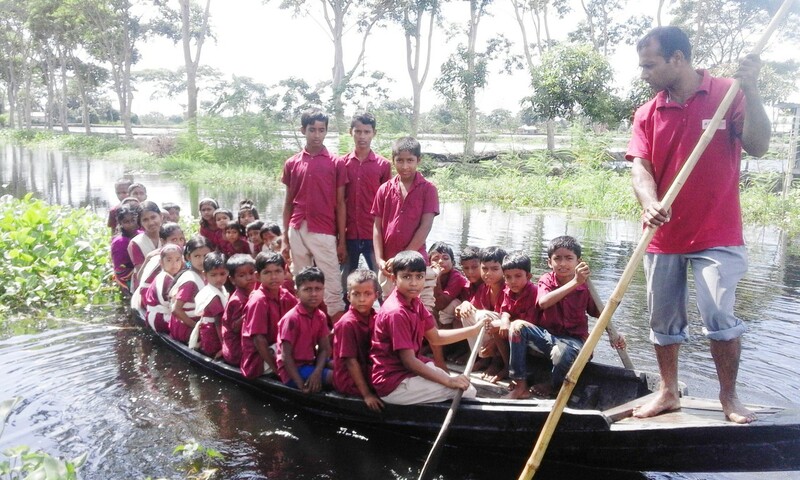 Students live at home with their families and benefit from a quality of education that many Bengali children only dream of. The children in our village schools are also being introduced to Jesus Christ which gives eternal benefits. You can change a life for a village student by sponsoring one or more students or you may sponsor an entire village school. Please note we use REACH to process our donations, it will take you off of our website to complete your donations. listed and have questions please call us at 509-586-4259.